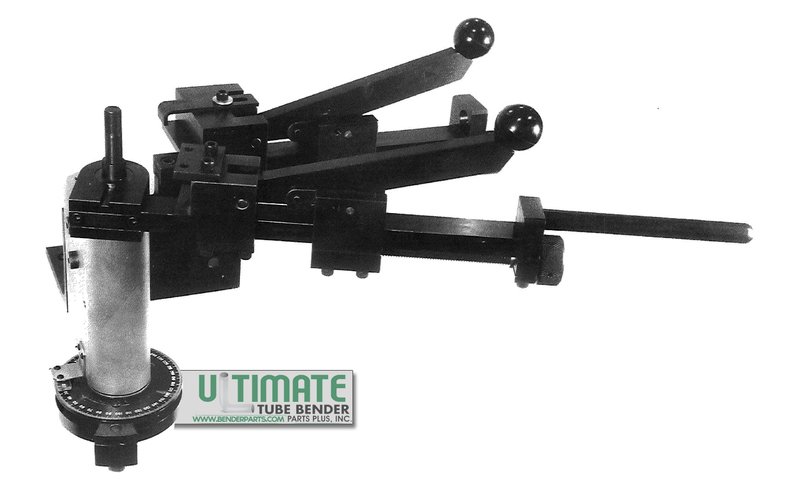 Clarke and Lewis Tube Bender | Ultimate Tube Bender Parts Plus, Inc. 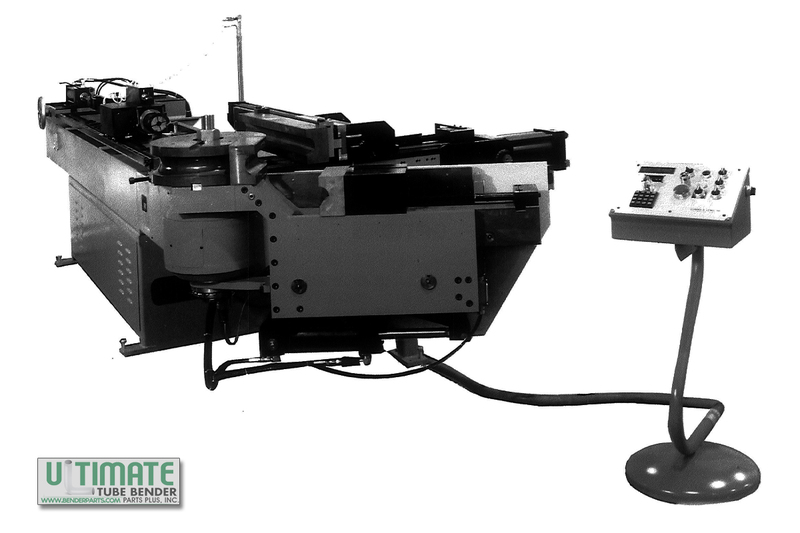 The CL-75 Hydraulically Powered Rotary Draw Bender has capacity to bend up to 1″ diameter ferrous and 1.25” diameter non-ferrous tubing at a rate of 10 bends per minute. Machine stops are rapidly and conveniently set to reproduce tubes with up to 10 bends. Once preset, tubes are quickly and accurately reproduced. 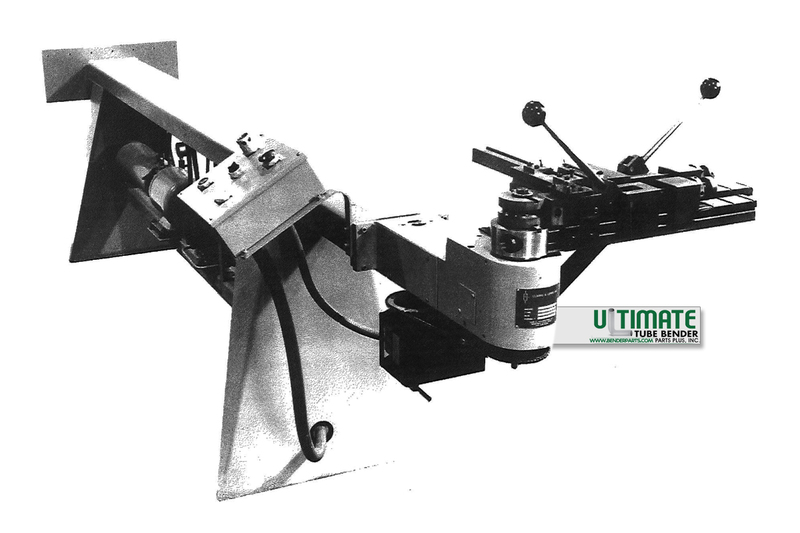 The CL – 150H rotary hydraulic tube bender, floor mounted with swing arm, provides hydraulic powered bending with manual toggle clamping of clamp die and pressure die. 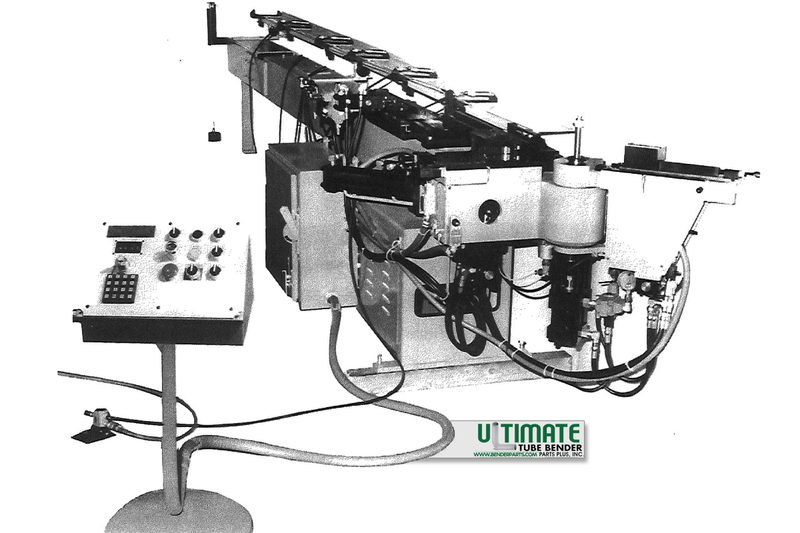 Machine provides three axes inter¬locked of 10 stops per axis to provide a complete 10 bend sequence. 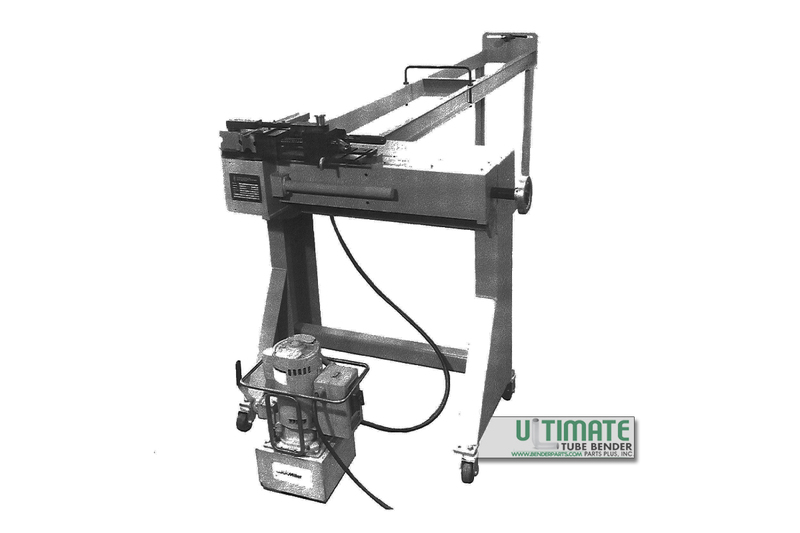 The CL-200 EB, a powered hydraulic bending machine is designed for fast, repeatable bends in aluminum extrusions and sections. The machine as shown is equipped with a vertical die closer, hydraulically operated; clamp die and pressure dies hydraulically operated. The CL-215 Hydraulically Powered Tube Bender (remote hydraulic power package) has capacity to bend tubing /pipe from 3/8″ OD through 2″ OD with wall thickness up to 0.200”. 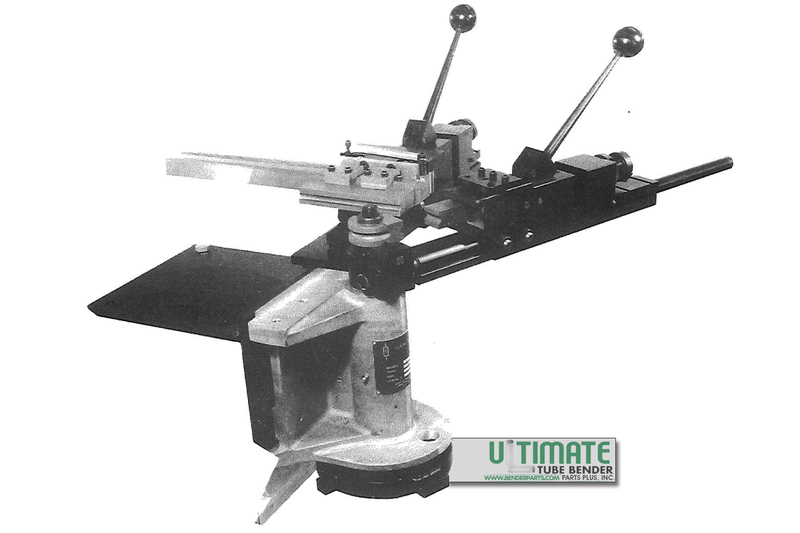 The basic machine without mandrel bending accessories, is portable, requires no special mounting and can be mounted on any work bench or table. The CL-350 hydraulically operated rotary head bending machine is designed for making precision bends in tube to 4″ diameter. 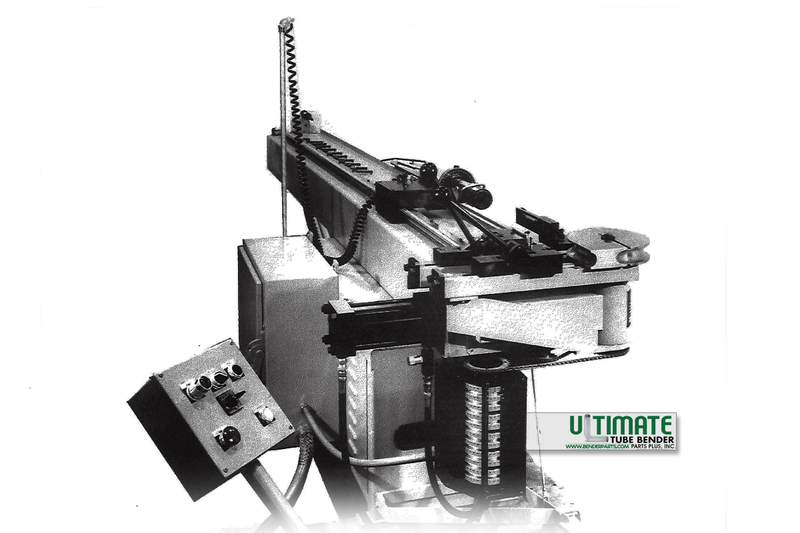 The Model PM-101 Hydraulic Preset Machine is capable of installing flareless coupling sleeves (per MS-21922) on tubing of aluminum, steel, stainless steel and titanium having various wall thicknesses and diameters from 1/8” TOD to 1″ TOD inclusive. 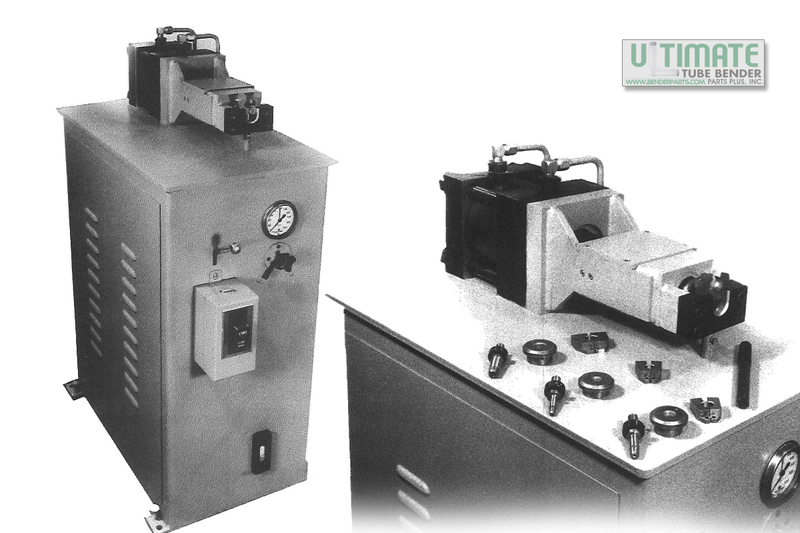 Separate tooling is offered whereby the user may purchase only the sizes required. 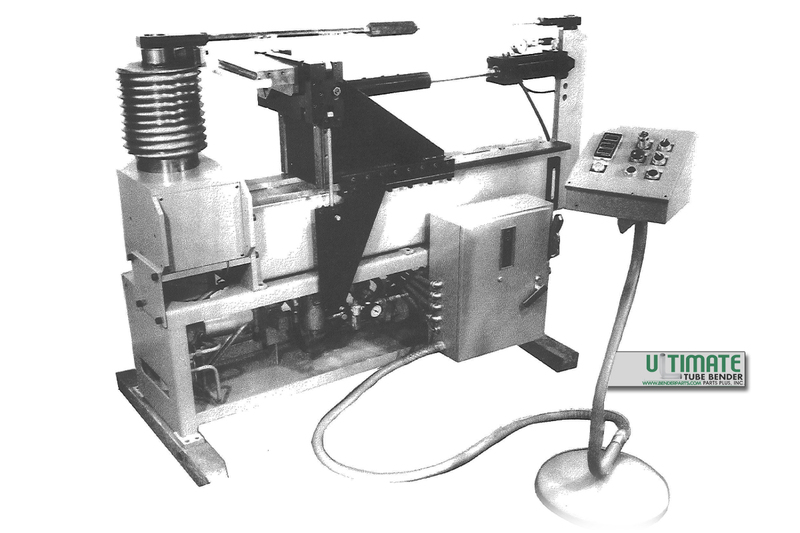 The TCB-200 is a heavy duty coiling machine designed to fabricate coils of up to 3″ diameter copper. 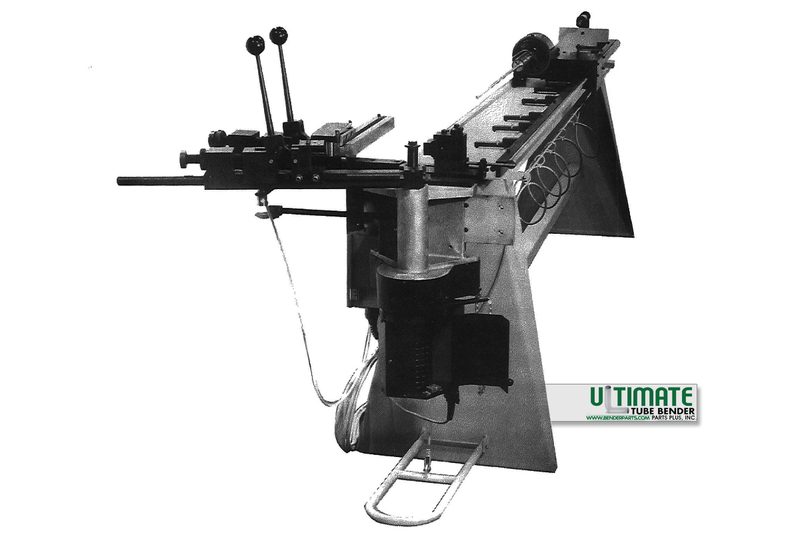 The machine has an overarm tie for rigidity for large coils. Pressure die is hydraulically actuated with a display of pressure setting. System pressure is also adjustable and is displayed. The machine has powered rotation with variable speed control.